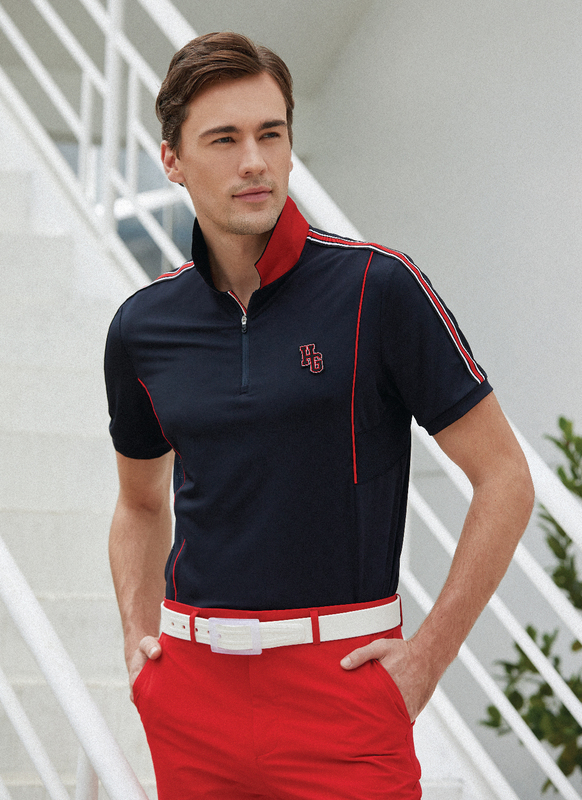 "Héléne et Henri" the brand which represents trendy golf and sports fashion was developed by Linkway Sportswear International Company Limited ("Linkway") and has been launched in the fashion golf wear market since 2002. Héléne et Henri adhere to the high standard professional degree,complete customer satisfaction,high quality of team spirit at the brand management. The design concept of Mix&Match allowed each season clothing become unique and attracting.The brand positioning of health and fashion shows viality and self-confidence,which makes the clothing become the best fashion choice when the urban women and men in work or in leisure. LINKWAY ©2010 Héléne et Henri.